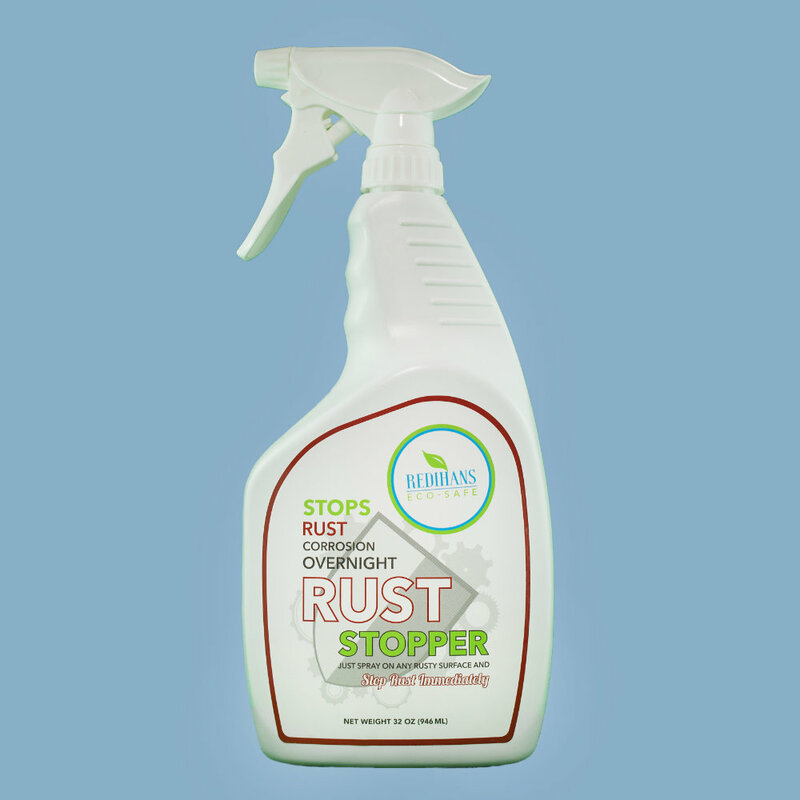 Stop Rust Corrosion Overnight with Rust Stopper! Rust Stopper is a unique liquid that has the ability to chemically convert rust to a hard metal surface that is ready to be painted overnight. Rust Stopper is really two products in one, it’s a rust “converter” and a rust “primer” so it can be used to stop the spread of rust or be used as a preparation primer before you paint. Rust Stopper is widely used by painters in many industries, home painting, automobile and boat restorations and maintenance men everywhere. 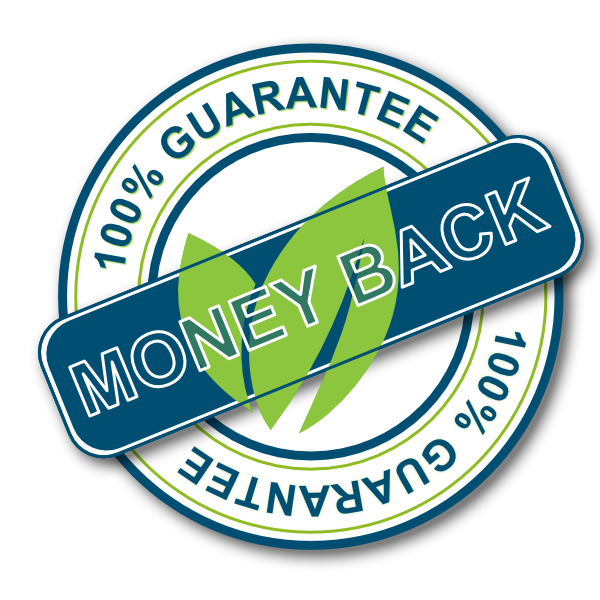 Business owners who own equipment use this product as a protective agent to stop the spread of rust as they see it on their equipment, vehicles, etc. Converts rust into iron phosphate overnight. Allows refinishing of even the most rusted surfaces. 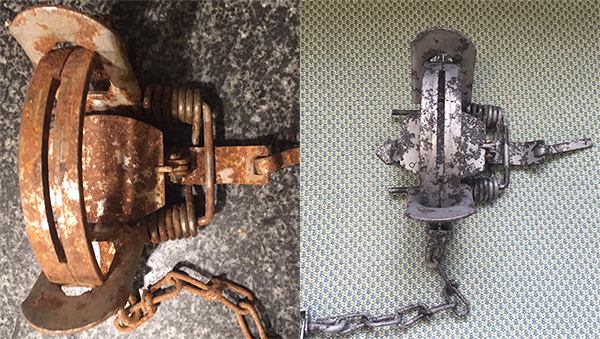 With a wire brush remove any loose rust or surface debris. Use a degreaser to remove any oils or greases. With a paintbrush or sponge brush apply a coat of Rust Stopper and let dry overnight, wipe off any white powder that develops before painting, repeat process if rust is extra heavy. Use to stop rust bleeding thru to painted surfaces. On finished areas not being painted limit use of Rust Stopper to the rusted area. If product exceeds rusted area wipe with a wet cloth. Do not use below 35 degrees.